The Apostolic Fathers: A Narrative Introduction (Wipf & Stock, 2017). Who were the Apostolic Fathers? What did they care about? Why did they write what they wrote? Imagine what it would be like to ask Polycarp about the documents that were composed during his lifetime. You don’t have to imagine any longer. Situated during the final week of Polycarp’s life, these fictional dialogues will introduce you to the earliest Christian documents after the time of the apostles. You will come to know Clement, Ignatius, Hermas, Papias, and others. Freshly translated excerpts from the writings themselves are included after each chapter. 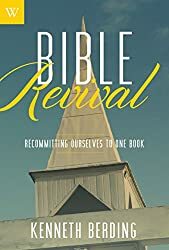 Bible Revival: Recommitting Ourselves to One Book (Weaver/Lexham, 2013). This book passionately explores why the Bible needs to be the single most important book in the Christian’s life–and how to make it so. It seeks to uncover the motivations and distractions that keep Christians from truly engaging with the Bible. It includes questions for review at the end of each chapter, so is great for small groups. 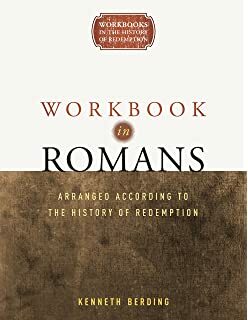 Workbook in Romans: Arranged According to the History of Redemption (Weaver/Lexham, 2013). This interactive workbook opens up the book of Romans to find the story behind the story. You will discover how the “back story” of the entire history of redemption lies behind what Paul teaches in this grand epistle. The redemptive events include creation; sin; Abraham and the calling of a nation; Moses and the Law; David, Isaiah and the other prophets; Jesus Christ; the Holy Spirit; Gentiles; the church; and the future. The questions Paul asks in Romans are included for personal application. 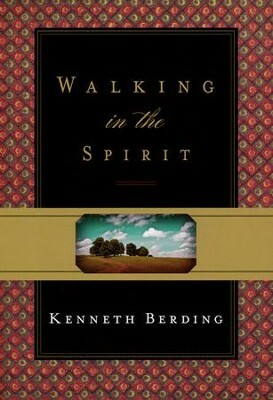 Walking in the Spirit (Crossway, 2011). If you want to live the life of abundance promised by Jesus, you must learn how to walk with the Holy Spirit. Rooted in Romans 8, this book is a practical guide to living life in the Spirit. The book is filled with real-life examples and personal stories to help you connect what the Bible teaches about the Spirit to regular life. This book is for those who know that the Holy Spirit is crucial for living the Christian life, but who aren’t sure what to do next about it. 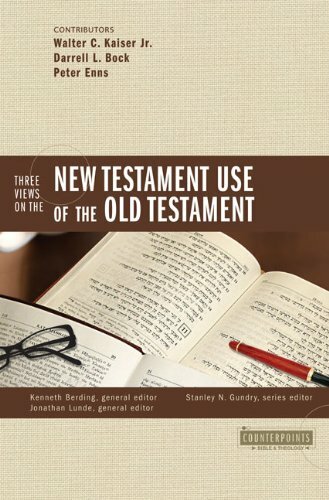 Three Views on the New Testament Use of the Old Testament (Zondervan, 2008). Co-editor with Jonathan Lunde and author of the conclusion. Contributing authors: Walter C. Kaiser, Jr., Darrell L. Bock, and Peter Enns. To read the New Testament is to meet the Old Testament at every turn. But how do Old Testament texts relate to their New Testament quotations and allusions? There are three primary approaches to the way the New Testament authors use the Old Testament among evangelical scholars. These three approaches are described by leading proponents of the approaches: Walter Kaiser, Darrell Bock, and Peter Enns. 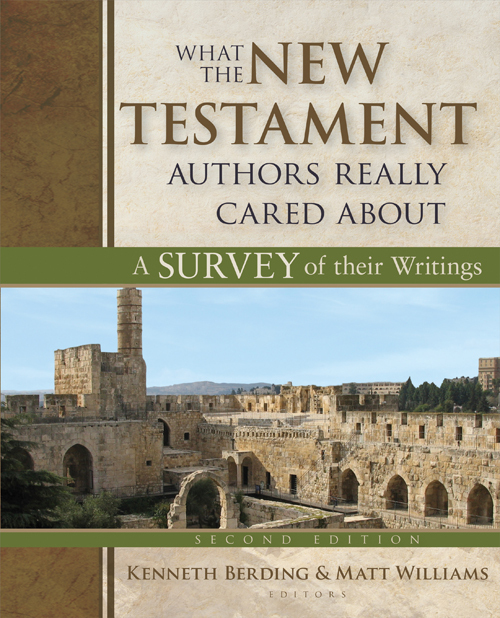 What The New Testament Authors Really Cared About: A Survey of Their Writings (Kregel, 2008, 2nd ed. 2015). Co-editor with Matt Williams and author of two chapters in the 1st ed. and an additional chapter in the 2nd ed. Fifteen different authors from twelve Christian colleges and universities across North America contributed to this book. This book is a fresh approach to understanding what is really important in the New Testament. This introductory survey concentrates on the most important themes of each book in the New Testament. By asking what Matthew (or any other New Testament author) really cared about when he wrote, we discover what to pay attention to when we read, and why it makes a difference to us today. 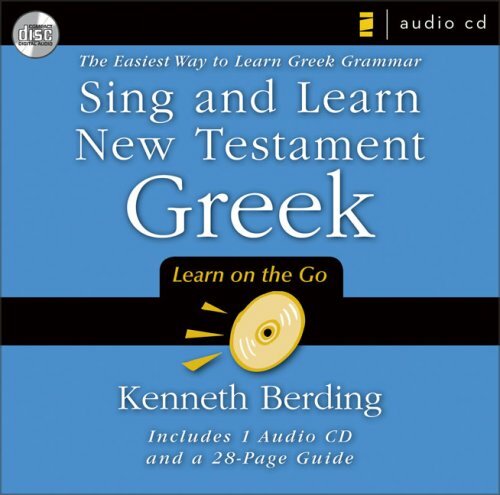 Sing and Learn New Testament Greek: The Easiest Way to Learn Greek Grammar (Zondervan, 2008). This music CD and accompanying booklet provides a way for learning (and remembering!) New Testament Greek grammar forms through simple songs. Designed to be used alongside any introductory Greek grammar, these songs offer the easiest way to learn and remember New Testament Greek paradigms. What Are Spiritual Gifts? Rethinking the Conventional View (Kregel, 2006). Many Christians have tried to discover their spiritual gifts only to find the process frustrating and complicated. 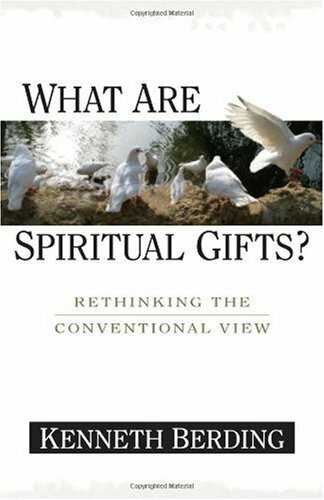 Rarely in our search do we actually ask what should be our central question: What are spiritual gifts, anyway? This book presents the biblical argument for understanding the so-called “spiritual gifts” as spiritual ministries rather than as spiritual abilities, and then draws out implications for church life. 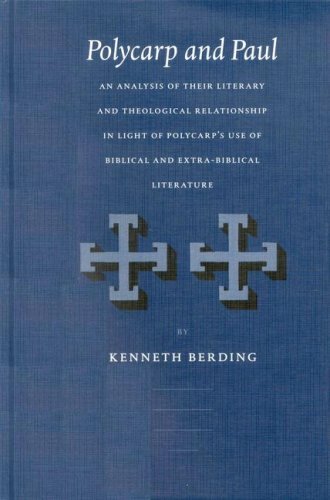 Polycarp and Paul: An Analysis of Their Literary & Theological Relationship in Light of Polycarp’s Use of Biblical and Extra-Biblical Literature. Supplements to Vigiliae Christianae 62 (Brill, 2002). This volume addresses the question of the Apostle Paul’s literary and theological influences on Polycarp of Smyrna. To this end, it analyses Polycarp’s dependence on earlier literature–both biblical and extra-biblical–in the first part of the book. This general analysis forms the basis for the study of three questions: 1) Is Polycarp an imitator of Paul? 2) Whom does Polycarp think is the author of the Pastoral Epistles? and 3) To what degree is Polycarp influence by the theology of Paul? Bible Fluency Complete Learning Kit (Weaver, 2014). 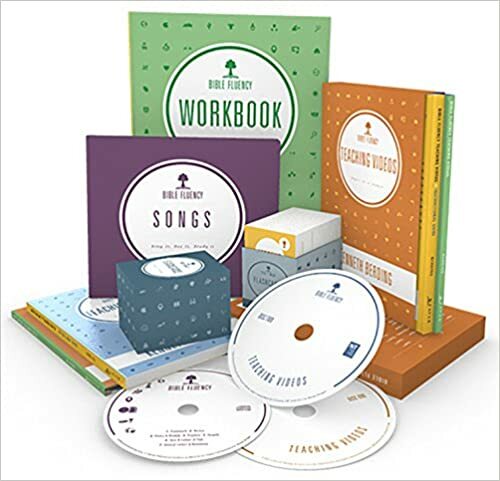 This learning kit includes the printed materials that correspond to biblefluency.com, including a box of colorful flashcards, a music CD, a workbook, and teaching videos.